This week’s tech update feature seems to be tilted in favour of transportation — across the road, rail and airways — with India gearing up to debut several innovations in the sector. There’s ISRO’s first manned mission into space, the Mumbai-Ahmedabad bullet train project, and the revamp of several Indian rail stations. 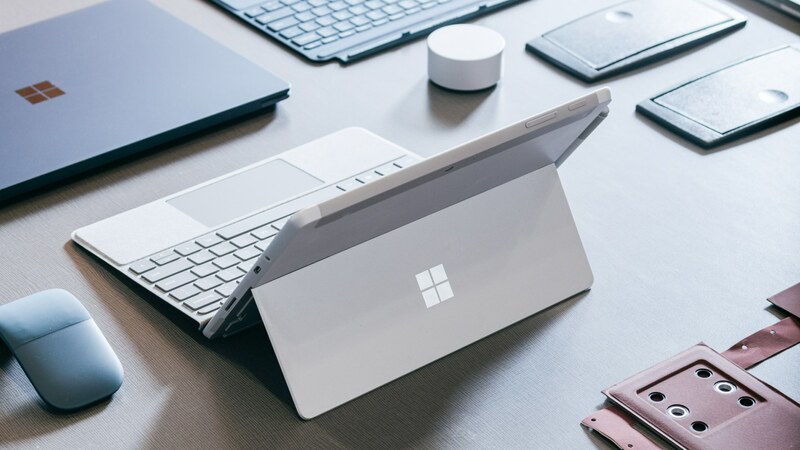 In other news, Microsoft might have a treat in store for Surface aficionados who have been wishing for something as cool as the Apple iPad to fill the gap left by Android. The Indian Space Research Organisation (ISRO) took a significant step forward this week in preparing for India’s first manned mission into space. 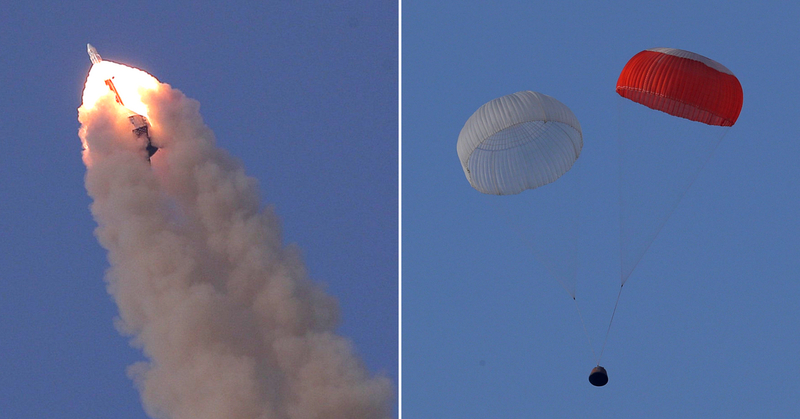 ISRO, as part of the Human Spaceflight Programme (HSP), successfully implemented its Crew Escape System. Simply put, an emergency escape option to ensure the secure exit of the entire astronaut team aboard the launch vehicle has been successfully tested. If anything were to go wrong while orbiting in outer space during the launch of the manned space mission, no lives would be lost. The pad abort test was much more than just the press of a button and was carried out at Sriharikota, off the coast of Andhra Pradesh. The favourable outcome implies that India’s manned space mission is one giant step closer to reality! India’s foremost $17 billion bullet train project has been in the news for all the wrong reasons from the get-go. 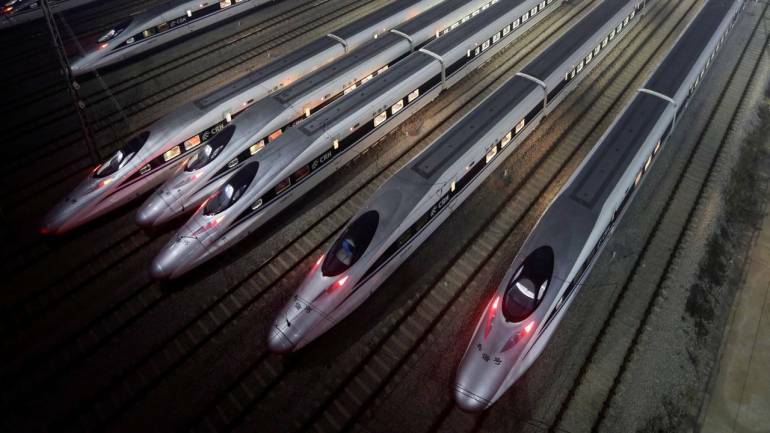 Prime Minister Narendra Modi’s determined stand on the Mumbai-Ahmedabad bullet train project was rewarded at last on July 6, when the National High Speed Rail Corporation Limited (NHSRCL) floated its first tender for building a bridge in Gujarat’s Navsari district. This headway is a victory on the project’s masthead that requires about 60 bridges to be built in the 508-kilometre high-speed corridor. Amidst the criticism surrounding the project, it will be worth the wait to find out if the much-hyped bullet train will ever see the light of the day. With each passing year, the Indian Railways tend to get more patchy and hazardous. The Comptroller and Auditor General (CAG) recently called out the department for its failure to meet even basic hygiene standards. After a long history of receiving flak for it, Indian Railways has finally pulled up its socks to meet certain standards pertaining to safety, hygiene, convenience, and punctuality. The Indian Railways is reportedly undertaking 10 reforms to get their act together. 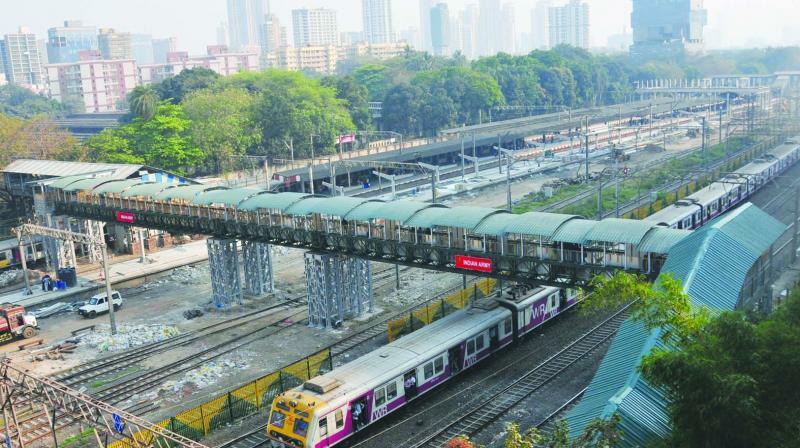 Elimination of unmanned railway crossings to avoid unforeseen accidents, renovation and replacement of old, worn-out tracks, construction of sturdy foot-over-bridges to avoid calamities like the Elphinstone Railway Station stampede in Mumbai, installation of fog pass devices and station renovations are among the ten reforms undertaken by the department. 2020 has been set as the deadline to complete all renovation work. 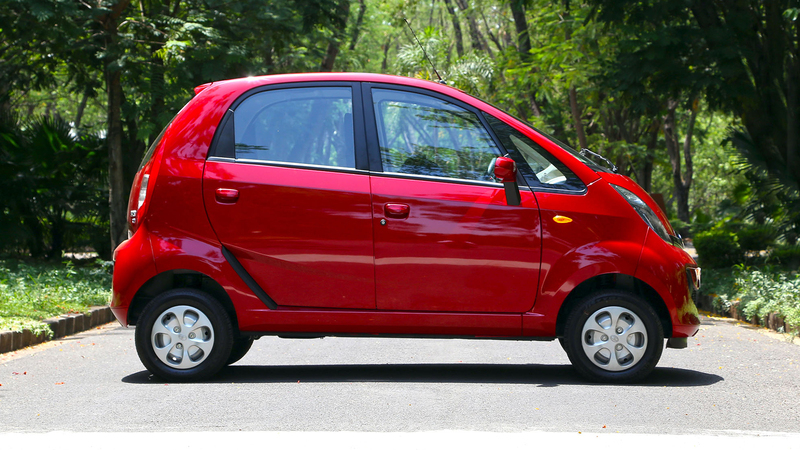 It looks like it’s the end of the road for Nano—the car touted by Tata Motors and Ratan Tata as the “people’s car”. A decade after its launch at the New Delhi Auto Expo in January 2008, the car, which became a moniker for India’s economic innovation, is faced with an uncertain future. The game-changer for the automobile industry could soon prove to be the death knell for Tata Motors’ car business. According to reports, only one unit was produced, three were sold and none were exported in June 2018. In light of such events, the Nano could soon go out of production and become a fuzzy dream. On July 9, Microsoft announced the Surface Go—a 10-inch Windows 10 detachable 2:1 computer that’s poised to compete with the Apple iPad. 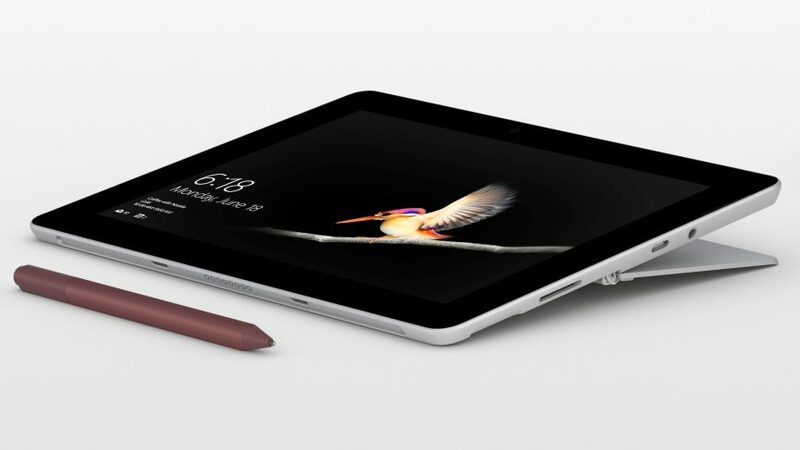 The cheapest Microsoft Surface device yet, Surface Go is available at a price tag of $399 and comes with a 4 GB RAM with an Intel Pentium processor. The device boasts of a 3:2 PixelSense display at 1800 x 1200 resolution, which means high-quality display resolution. The Go also supports pen input just like the iPad Pro and has up to 4096 pressure points to draw and write which sounds quite impressive for a $399 device. Surface Go feels light in the hand at 1.15 pounds and is just over 8mm thick. It also comes with an in-built kickstand! If all is as advertised, then Microsoft has definitely placed a reasonably priced competitor in the Apple iPad and Chromebook market. Surface Go will be available for purchase around the world on August 2, 2018. 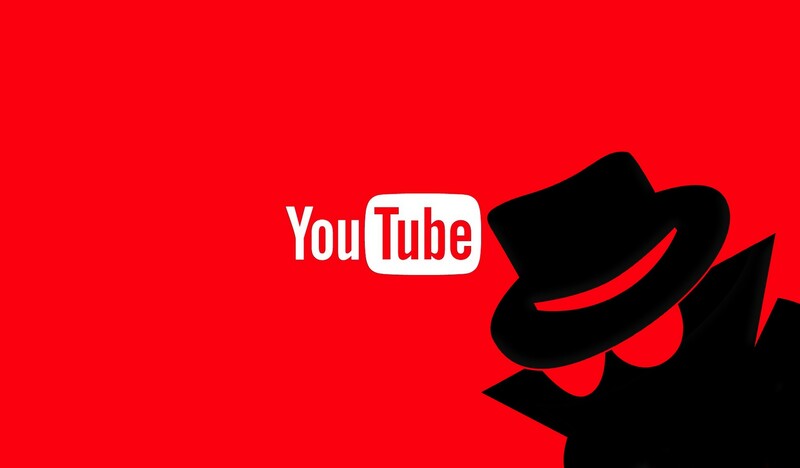 YouTube and YouTube Music started rolling out the widely tested ‘incognito mode’ feature on July 9. The latest feature is similar to that of Google Chrome that lets one consume content whilst disabling their watch and search history. The latest addition is fast and convenient to locate on the YouTube app. On entering incognito, Google’s hat and shades avatar are visible and a “you’re incognito” bar peeps out at the bottom of the screen to suggest that your viewing and search history is not being recorded. The feature coincides with the latest version of YouTube 13.25.56 which is now available via Google Play Store.